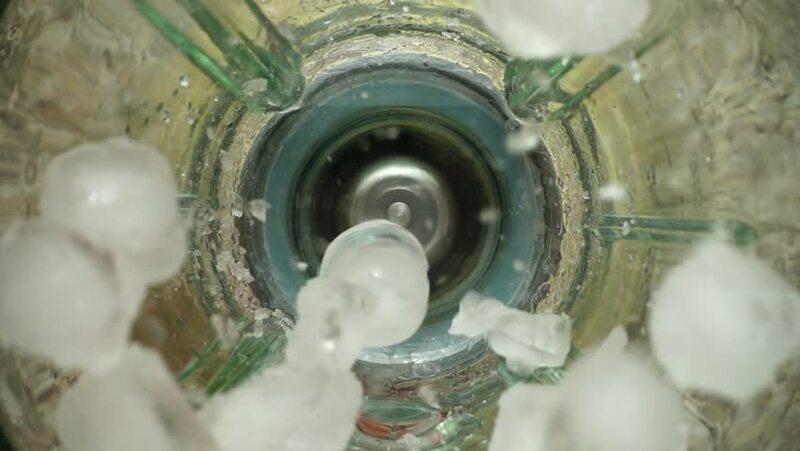 hd00:16Falling of ice in a blender bowl. Slow motion. Top view. hd00:16Pieces of carrots fall in a blender bowl. Slow motion. Shooting in kitchen. Top view.